Innovative Liposome Production Method & Machine | BioMedCore, Inc.
for Pharmaceuticals, Cosmetics and Foods. BioMedCore Inc. provides a total solution from R/D to production for your liposome business. What is the LibMec methods? LibMec method is a novel method of assembling liposome, invented by BioMedCore. It’s process is very simple. You need a beaker and water bath incubator to produce much amount of high-quality liposome. 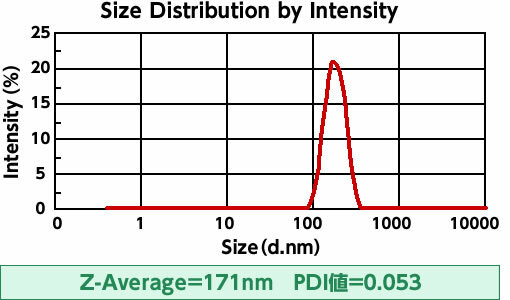 LibLibMec methods is able to produce High quality liposome with diameter of 50〜800nm,and with PDI<0.2. 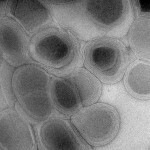 The liposome assembled by LibMec method has a single to multi inner layers with a large inner volume. Based on the LibMec method, we have developed the innovative liposome assembler (Lipo-TB) with Toray Engineering Co.Lid, for a large and/or GMP production. Materials are suspended in solvent. The suspension flows into the line of tube. The suspension flows into the heating process, then the materials dissolved uniformly. 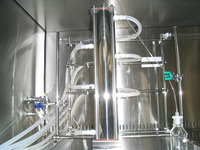 The solution passes through an aseptic filter, then flows to the cooling process. Liposome is formed by self-assembled force during flowing the cooling process. 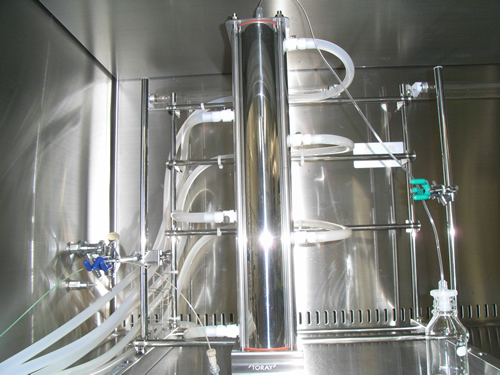 Continuous production system makes your production scale flexible with the volume range of　900 -　9000ml/day. GMP operation model is available for pharmaceutical products. Disposable Assembler Unit makes the manufacture in process free of cleaning-verification routine. 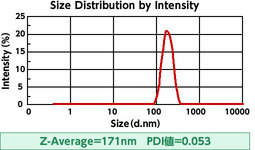 Aseptic liposome larger than 200 nm can be prepared with in-line sterilizing filter. High theoretical encapsulation efficiency is attained with the range of 40 to 60% for hydrophilic and 90 to100% for hydrophobic.